Spread the word about #UrbanEpicFest by using one of our banners below! This year there’s a new show to kick-off the holiday season! 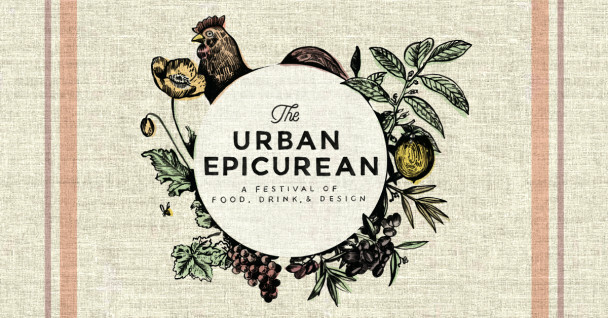 Introducing The Urban Epicurean Festival debuting at San Francisco’s Fort Mason Center this fall. 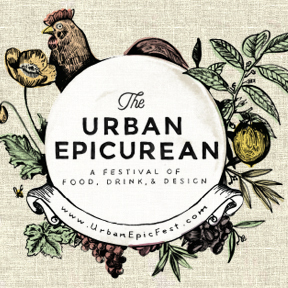 From the team that produces the long-running and well-loved San Francisco Bazaar craft festivals, the Urban Epicurean Festival (or Urban Epic Fest) is a modern marketplace where craft, food, and drink converge. Shoppers will discover unique art, handmade goods, artisanal food, and local wine and beer while attending workshops on a range of topics from home brewing to urban beekeeping. With over 200 vendors filling Fort Mason Center this not-to-be-missed show will be a utopia for all food, drink, and craft lovers. Taking place from 11:30 am to 6:30 pm on Saturday, November 7th and Sunday, November 8th, Urban Epic Fest is a free family-friendly event. 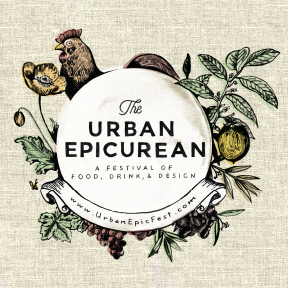 Urban Epic Fest will feature the quality craft vendors SF Bazaar is known for, plus a wider array of local food and drink vendors. Foodies and holiday shoppers can sample and purchase local libations on the wine and beer mezzanine or enjoy specialty offerings from the cocktail bar and numerous food trucks. Those looking for a more hands-on experience are encouraged to sign up for one of many workshops that will be held over the weekend and learn firsthand about everything from cheese making to paper flower crafting. Ensuring the event is fun for all ages, Urban Epic Fest also includes a dedicated kids play area sponsored by local tech start-up Mommy Nearest. The first 200 people through the door on both Saturday and Sunday will receive a custom tote bag designed by Eunice Moyle of Hello!Lucky. Don’t miss this one-of-a-kind event celebrating the bounty of the Bay Area!